Watch – Sportsbike Of The Year 2018 – Kawasaki ZX-10R SE – Dyno Run! 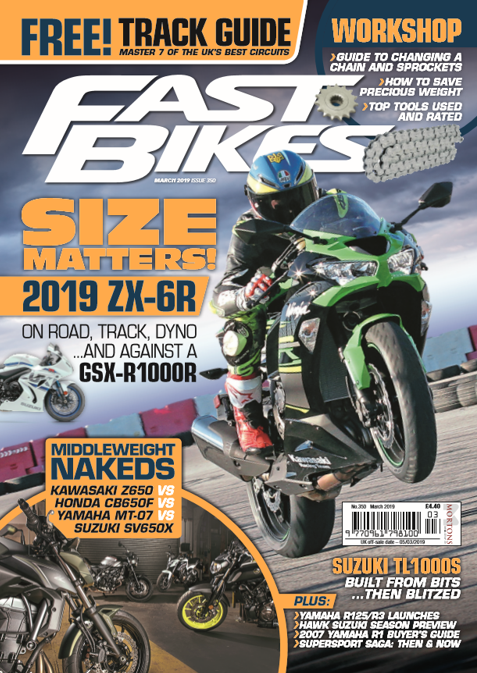 With our terrific SBOTY 2018 issue now out (mag’ 341) on the real or digital shelves, here starts some tidbits from it – first up, our power finding-out dyno run on JHS Racing’s dyno od the 2018 Kawasaki ZX-10R SE! 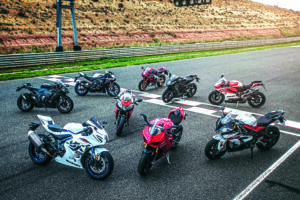 SBOTY is the biggest and best(est) sportsbike test around, featuring nine of the world’s best production sportsbikes going head to head at the Spanish circuit of Navarra! For now here’s the ZX-10R SE’s dyno run – enjoy! And here’s a wee teaser! 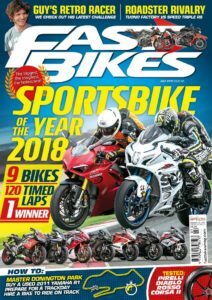 Next Post:Sportsbike Of The Year 2018 – Out Now!